Ep. 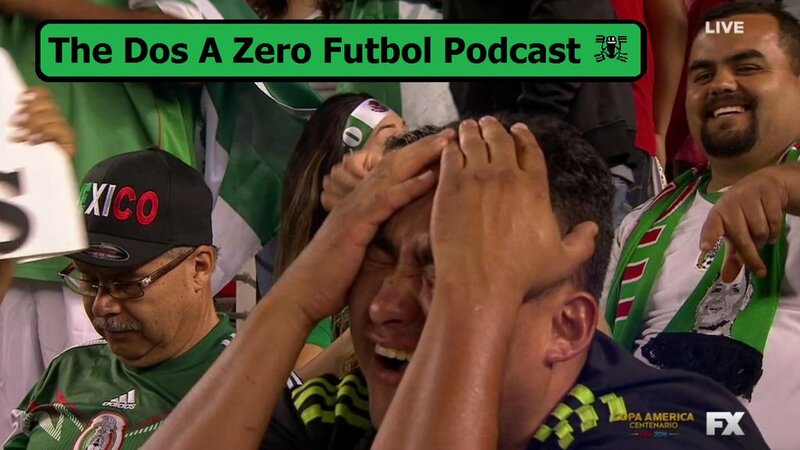 53: Dos a Zero Futbol Podcast – Chiva vs. Chiva. Chivas fan panelists were going at it in this episode. Arguing the effectiveness of Almeyda to wether ChivasTV is actually making money and a good idea. We also talk a bit of America and who is going to be the new head coach. We had one caller, Serg, and a lot more discussion.